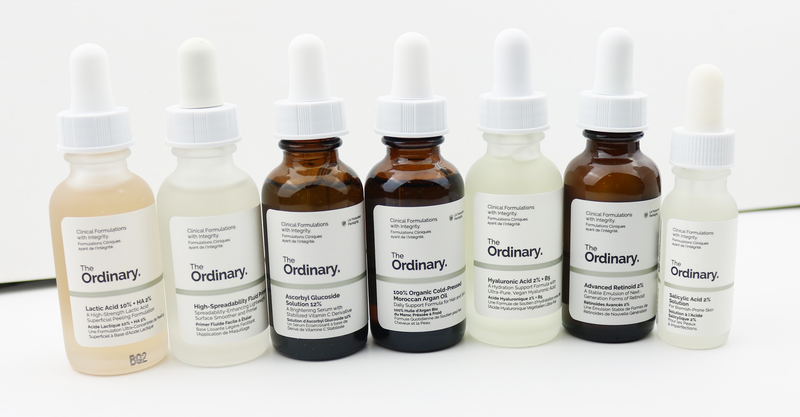 I’ve heard many good things about the Deciem brand, The Ordinary and have been very keen to try it out for myself. 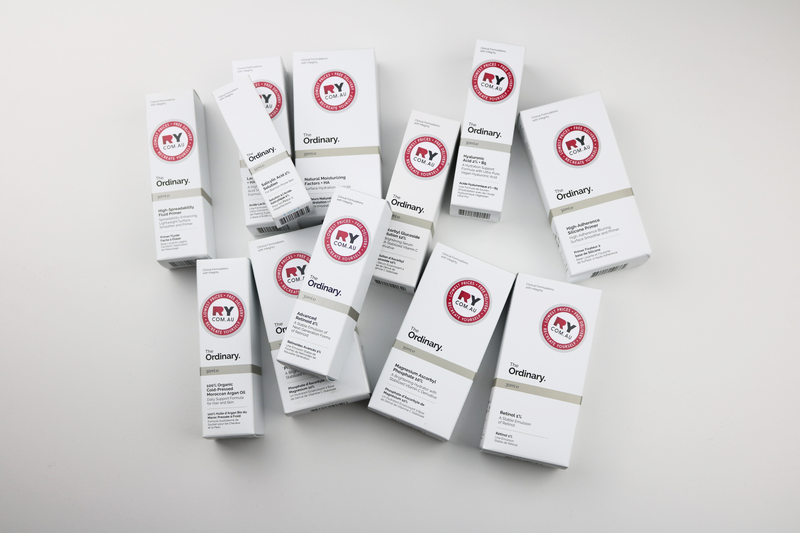 RY.com.au were kind enough to hook me up with this affordable skincare brand and allowed me to pick out some products. 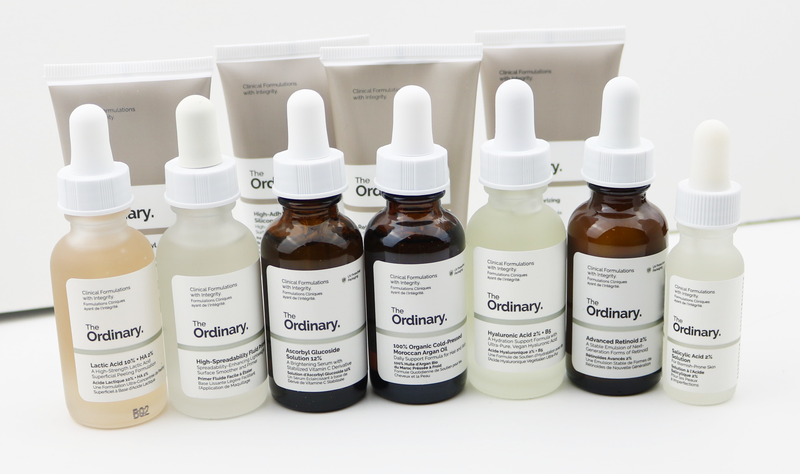 The Ordinary skincare products’ prices range from $8.80 to $24.90. 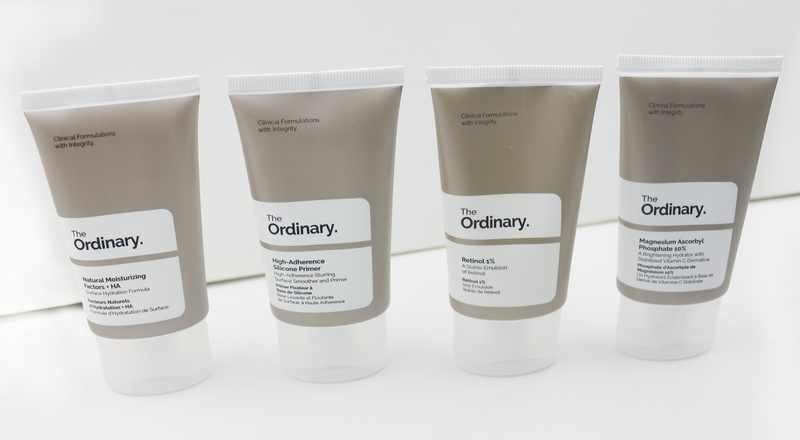 I found the names of The Ordinary skincare products quite confusing compared to conventional skincare. I am not use to identifying products by their ingredients, so it’ll take me a little while to properly learn their uses. But the ingredients are the most important part, so it does make sense to name them that way. I also feel like I’m learning some skincare science by researching each product :D.
There are so many different products to try, I’m not sure what to try first. Please help me out and let me know what The Ordinary Skincare products you recommend in the comments! Don’t forget I’m posting every weekday in August, so come back tomorrow for a fresh new blog post. I so want to try this brand! But wow the names really are confusing aren’t they? I’d need a science Degree lol. I got the Hyluaronic Acid, the Ascorbic Glucoside Solution, the Natural Moisturising Factors and the Rosehip Oil (which I don’t use) but the other stuff is excellent, have already repurchased the moisturiser. I recommend reading the Beauty & The Geek post as well for how to best use it – spoiler alert: spritz first! !